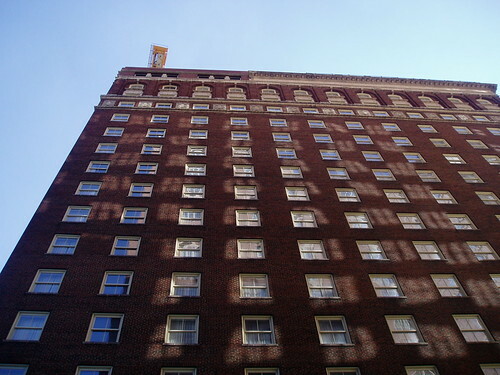 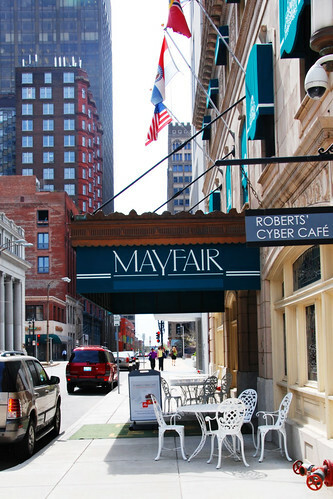 A Historic Hotel at 806 St. Charles St. in downtown St Louis. 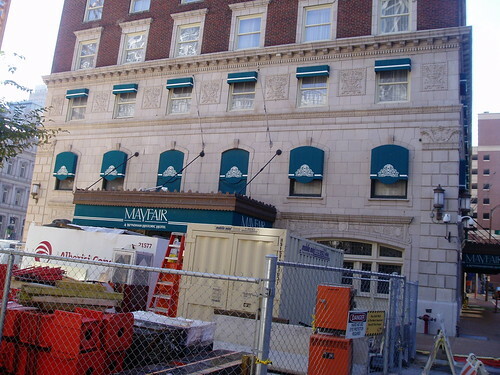 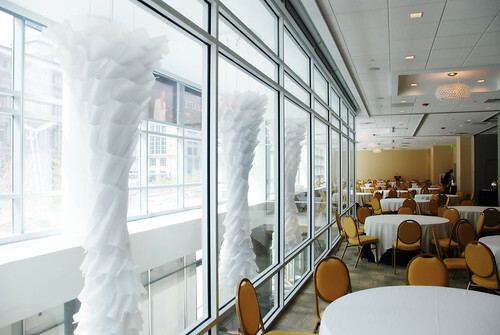 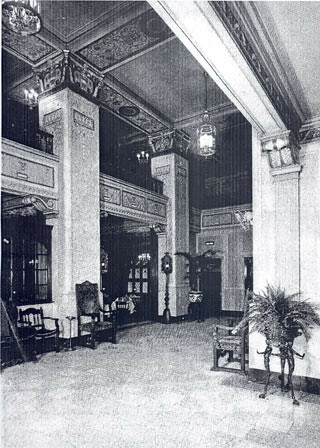 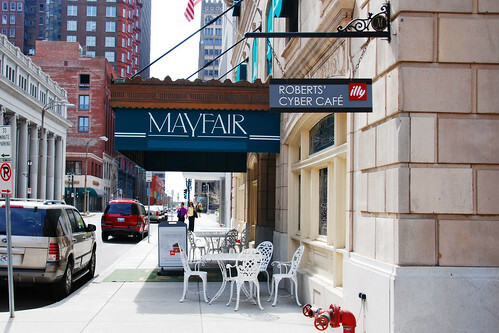 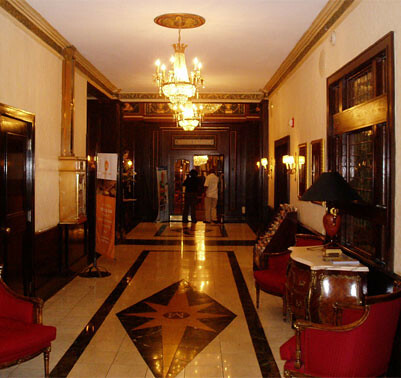 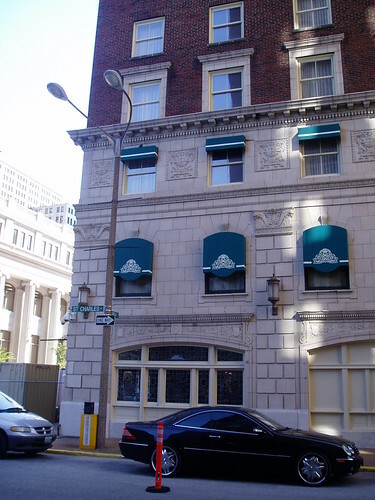 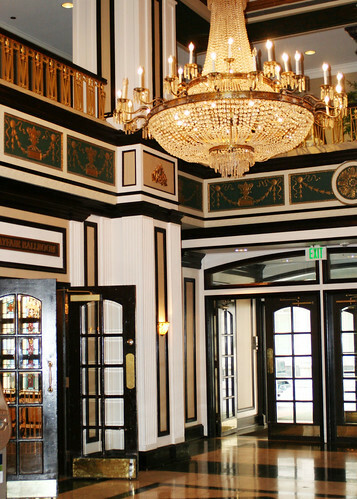 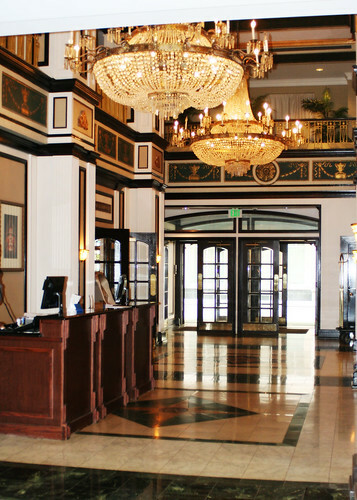 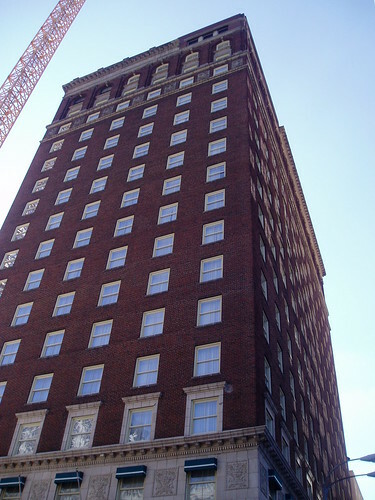 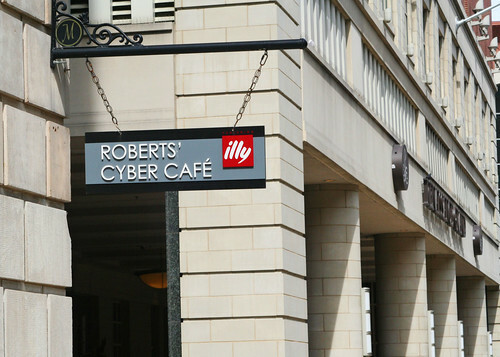 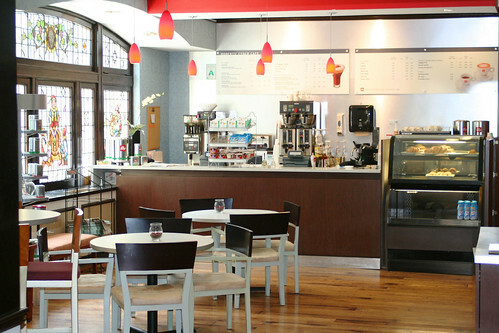 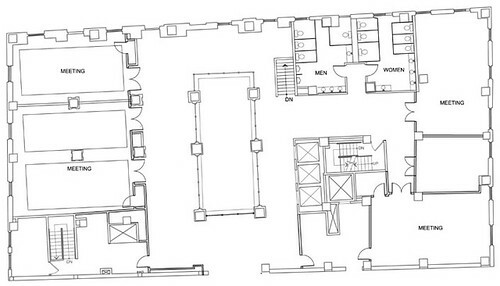 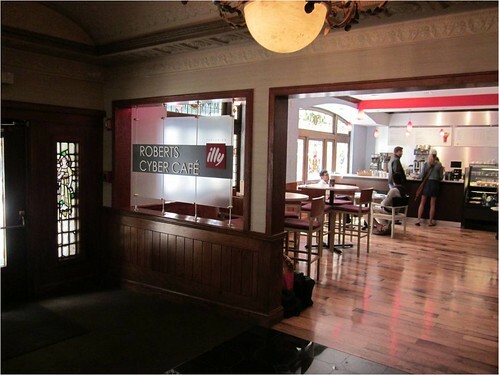 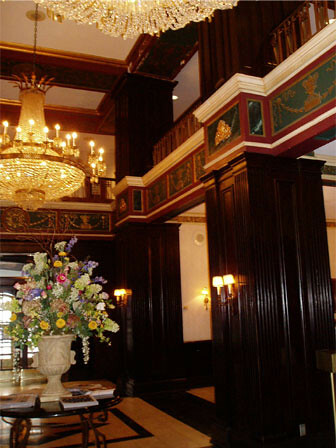 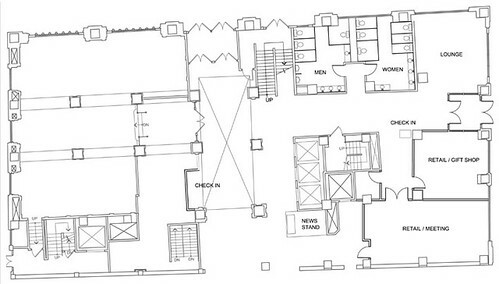 Improvements included space planning/reconfiguration of basement, 1st and 2nd floors while maintaining the historic integrity of the hotel, as well as connecting the hotel to the adjacent Roberts Tower, allowing for additional banquet and restaurant facilities. 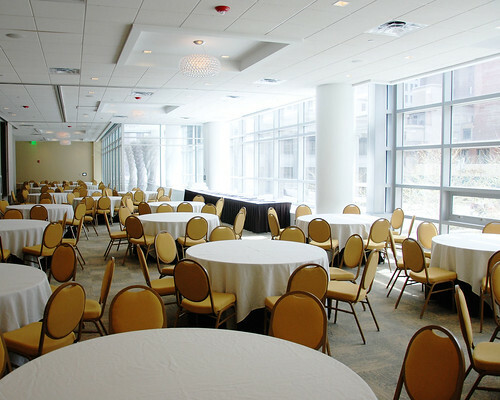 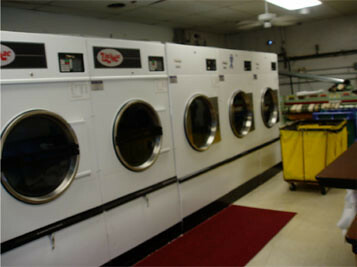 The end result was a redesign of kitchen, banquet and meeting areas as well as streamlining of internal processes (laundry, housekeeping, administration). 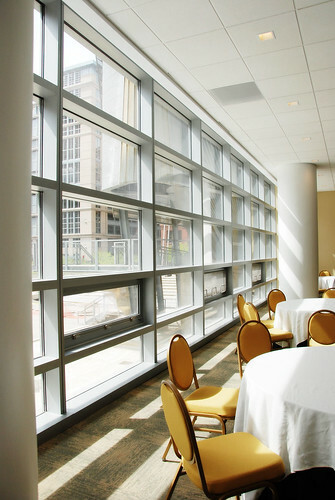 This project was phased in a way that the hotel could continue to function uninterrupted during construction.